Besides the important mission of landing on the Moon, NASA has realized another mission of sending robotic bees to space. The robot is called Astrobee which will help scientists and engineers to develop and test technologies for use in zero-gravity. 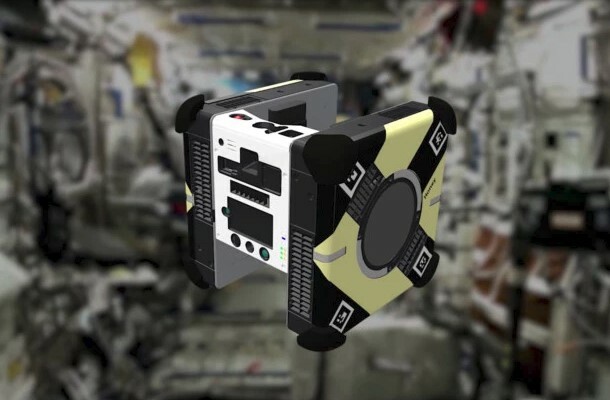 According to NASA “Astrobee is a robot that will soon be flying around the International Space Station (ISS) alongside the astronauts. This compact, 1 foot by 1 foot by 1 foot cube is designed to: help scientists and engineers develop and test technologies for use in zero-gravity; help the astronauts do their routine chores; and give flight controllers in Houston additional eyes and ears on spacecraft”. NASA will send the robotic bees to the International Space Station later this month. So, the team of NASA developed and built the Astrobee at Ames Research Center, in the heart of Silicon Valley. The government space agency said the robots, which are propelled by fans and sport a number of cameras and sensors, “were tested inside a special lab” in the California-based research center that mimics the interior of the ISS. Next Next post: When Was the First Electric Television Appeared?